Baby Boomer Estate and Tag Sales is owned by Paul Hollar. 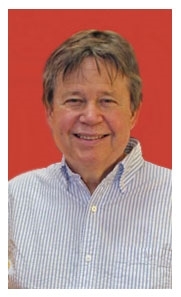 Paul and his wife, Joy, owned Lamps Ltd (in Durham, NC) for 33 years and were well known in the Triangle as service oriented professionals and an asset to the community. Paul was the “antiquer” for Lamps Ltd acquiring numerous vintage vases and unique items to make into heirloom custom lamps. His eye for quality items and “cool and unusual stuff” enabled Lamps Ltd to win local awards not just for lamps, but for collectibles and accessory categories. There is often a fine line between “vintage junk” and “cool and unusual.” This is important for the tag and estate sales when initially sorting through years of personal belonging. Deciding what has value and what doesn’t in an ever changing market is very important. Paul graduated with honors from North Carolina State in 1975 and married Joy in 1978. He has set-up and sold at numerous antique shows and attended hundreds of auctions over the years. Selling is the name of the game at estate sales. 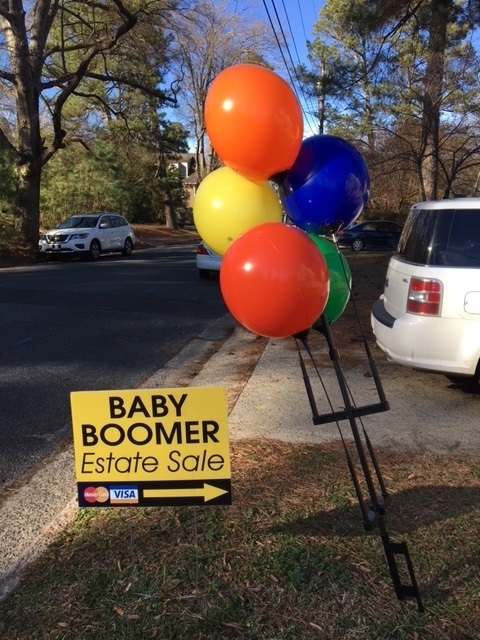 Let Baby Boomer Estate and Tag Sales assist you with your liqudation.